If you read my Del Close biography The Funniest One in the Room, you probably know that this is the 50th anniversary of Lysergic a Go Go, which preceded the first Acid Test by one week. 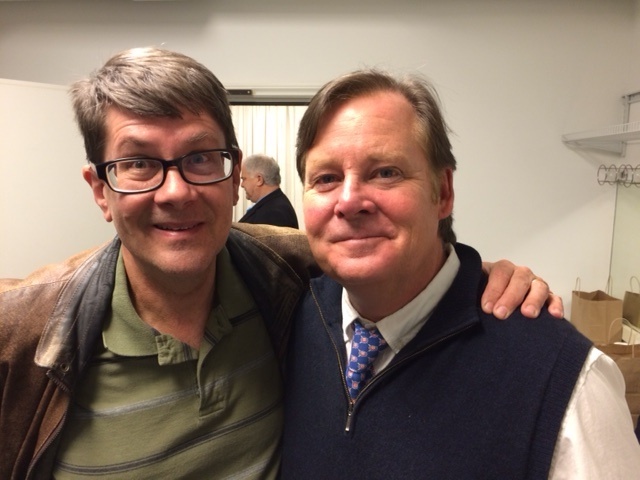 This entry was posted in #chicago, Improv, Monty Python, Uncategorized and tagged #delclose, Improv, iO Chicago, iO theatre on November 30, 2015 by howardjohnson1985. I’m always a little uncomfortable blowing my own horn here, but I’m about to start another session of iO Chicago classes. The ever-popular Python Process class, gets under way Sunday, May 3 at 12 noon, and spots in the class are disappearing faster than…well you can insert your own joke here. Students will learn about the Monty Python approach to sketch writing, with a heavy emphasis on re-writing and collaborating. 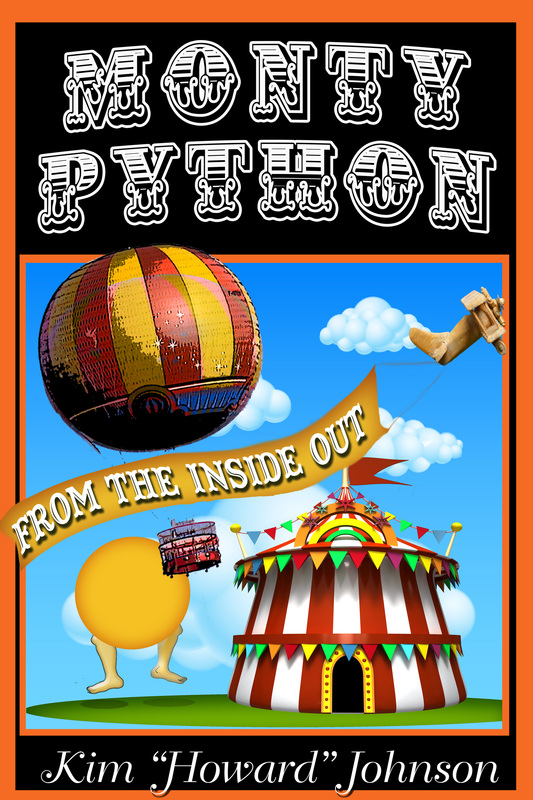 But if you’re a Python fan–or even if you don’t think you are–you’ll enjoy watching classic videos, rare pre-Python clips, exclusive interviews and behind-the-scenes stories . Want to know what it was like backstage when the Pythons played the Hollywood Bowl? What a visit from Graham Chapman was like? What I learned from years working for John Cleese? I’ll tell you what I remember (and that’s going to be getting less and less as the years go by, so this is a good time to find out). This class sells out every time, so if you haven’t signed up yet, I wouldn’t wait. And then, I’m going to be teaching a brand new class, also on May 3, starting at 3 pm. If you’ve taken The Python Process or the iO’s great SNL sketch-writing class, I hope you’ll consider my Sketch to Video Process class. This is aimed at people who have experience writing sketches, but then want to take it to the next level by recording them. Want to learn how to shoot and edit videos with your smartphone (or more sophisticated equipment) edit the results, and post them on-line–or compile your own video portfolio? This is the place! Get in on the ground floor by signing up here for the Sketch to Video Process! This entry was posted in Improv, Monty Python and tagged iO, iO Chicago, iO theatre, Monty Python on April 22, 2015 by howardjohnson1985.